8:00pm – Twerk Pole - Beginner/Trap Music Ebony B. 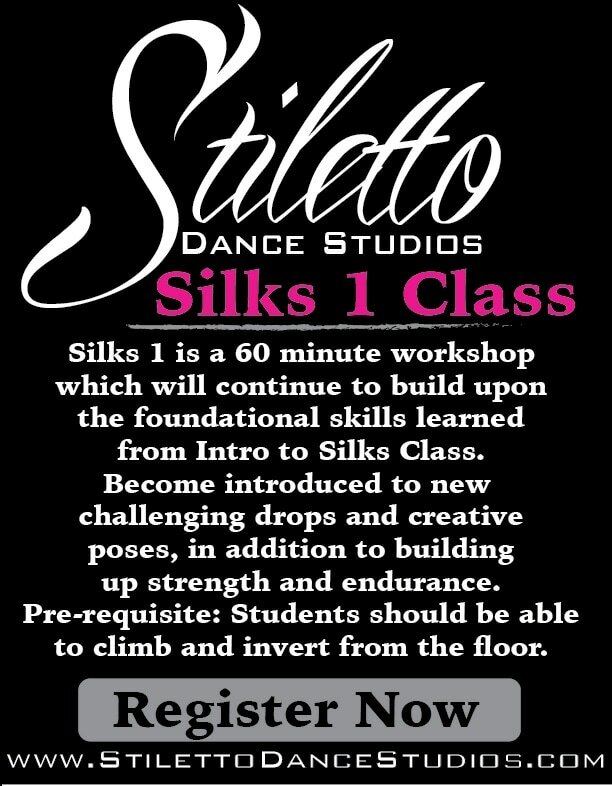 7:00pm - Peep Toe Pole Dance Level 3 - Diana Michelle Song: Plies - "Bounce"
11:00am - Peep Toe Pole Dance Beginner/ Level 1 Diana Song: Skooly Feat. 2 Chainz "Habit"
7:00pm – Twerk Pole - Beginner/ Level 1 Ebony B. Check us out on WGN Channel 9 morning news, Around Town segment with Ana Belaval. Click to view. 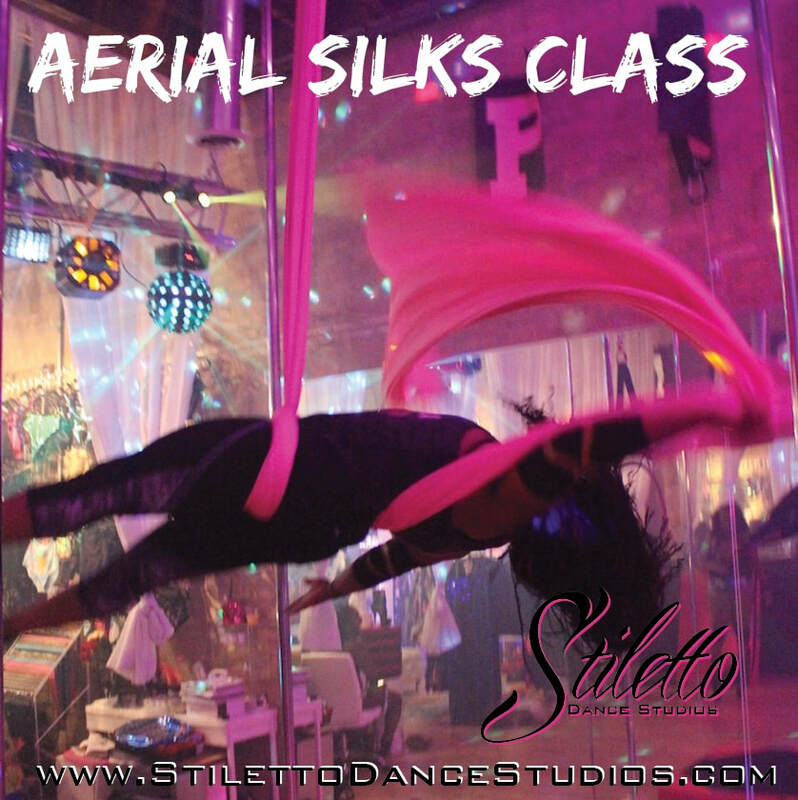 New Thigh High Pole Dance Class (Intermediate Level) on Wednesday nights at 8:00pm! 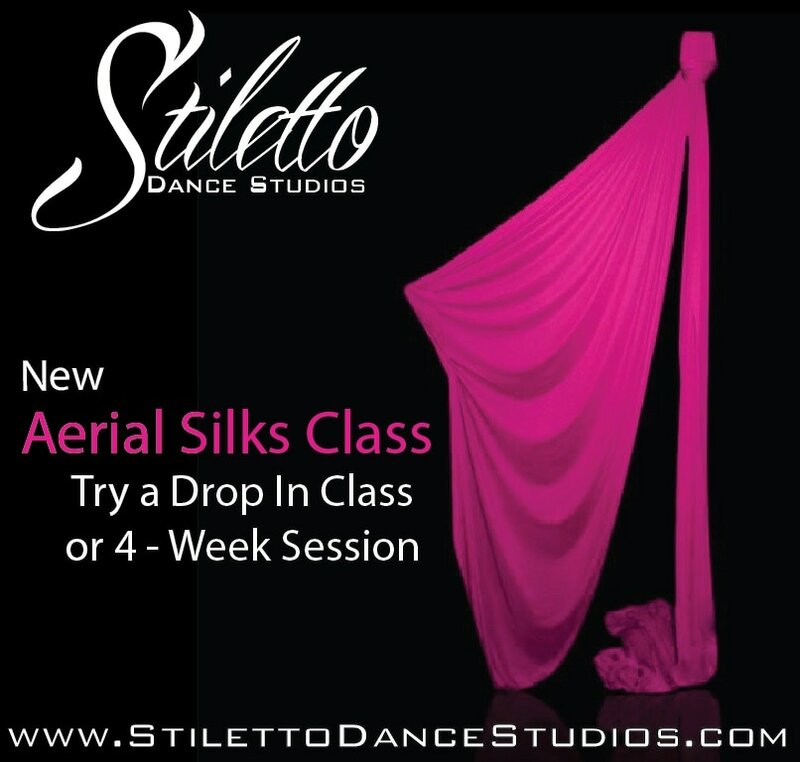 What's New in the #Stiletto Shop? 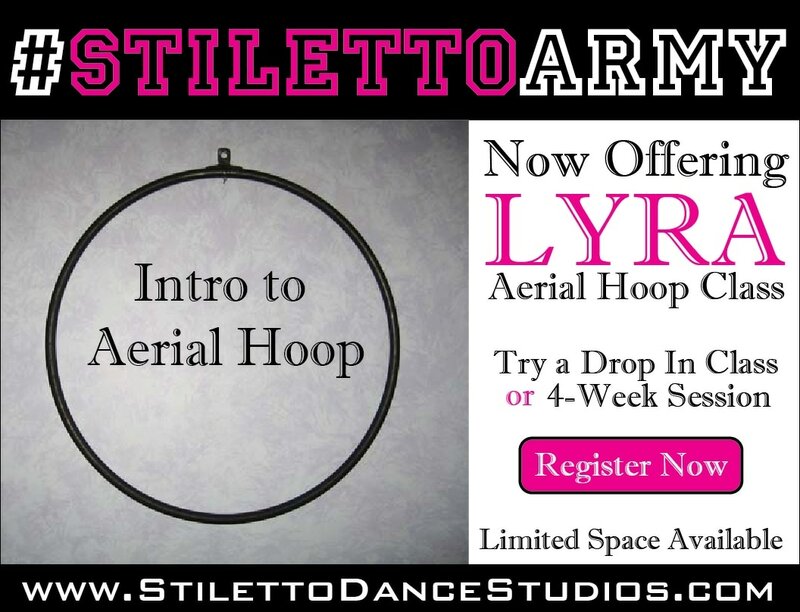 As an member you can use the studio for practice when it's not in use. This is free of charge for all active members. Call us to reserve the studio. Non-members rent for $150/hour. *Studio rental is subject to specific hours.